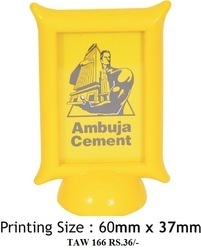 Leading Wholesale Trader of ambuja customized plastic paper weight and nivea customized paper weight from Chennai. 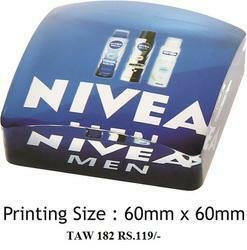 price according to quantity & customize according to your need. PRICE VARIES ACCORDING TO QUANTITY.